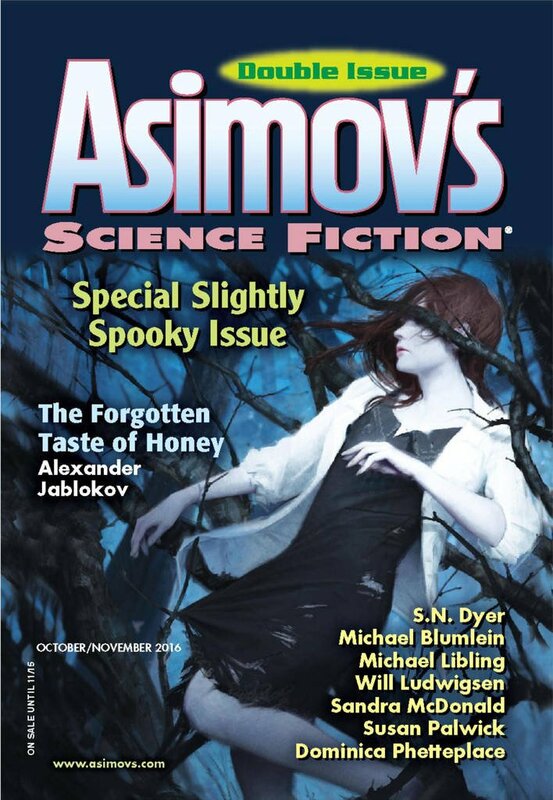 "Eating Science With Ghosts," by Octavia Cade [bio] (edited by Sheila Williams), appeared in Asimov's Science Fiction issue 10-11|16, published on September 22, 2016 by Penny Publications. Pro: The writing is good. Narration and dialogue are natural. Descriptions are excellent. Con: There's no plot whatsoever, and the result is crushingly dull. 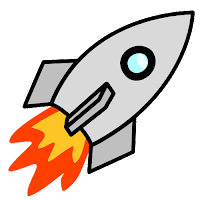 I think a short story has to be catching from start, or at least develop a plot, I gave this story several tries, yet the interest never awakened. The descriptions are nice but not what I'm looking for in a sf venue. I'm torn what to say about stories that are well-executed but just really, really dull to read. Sometimes a plotless story can be entertaining--particularly if it's a slice-of-life in a really exotic environment. You never ask yourself "why is the author telling me this?" because the answer is "to tell me more about this cool place!" But when it isn't entertaining, it just seems to go on forever. I insist on reading stories all the way to the end before I review them, and it's not good if I spend the last half counting the pages until the end.